Why else would you be here but to look for 2014 vacation deals? 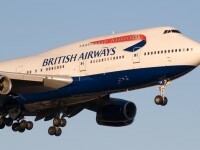 You should definitely consider Europe especially with these Prague airfares by British Airways our deal hunters have found! Fly to Prague with a top airline from major US cities like New York, Boston, Philadelphia, Houston or Miami and pay less than $,1000 r/t – taxes included. Would you rather stay domestic instead of visiting Europe? Get beachfront suites in Miami from $99 pn. Would you prefer vacation packages for the whole family? Go to Puerto Rico for 3 nights from $439 pp – taxes included. Or you would rather choose a high value cruise getaway for a budget price? Cruise the Bahamas with Norwegian for 4 nights from $149 pp. Act now, these offers might sell out in any moment! 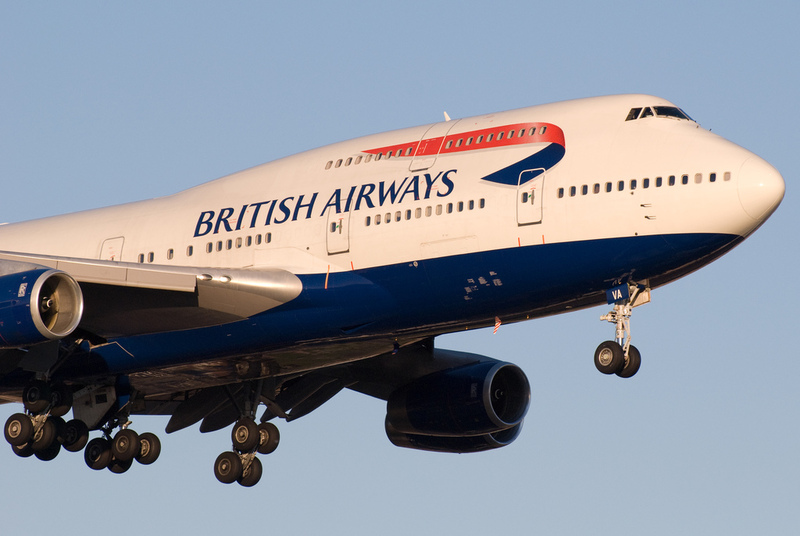 Note that to get the best rates for these British Airways flights to Prague you should book 21 days prior to your departure, travel on weekdays from Monday to Thursday and stay over for a weekend. To make sure that you will really book the cheapest airfare to Prague will only take a minute now. Check the providers below and compare their prices to see which one is the lowest and book it right away. This entry was posted on Wednesday, January 8th, 2014 at 8:21 am and is filed under Airfare Deals, Top Deals. You can follow any responses to this entry through the RSS 2.0 feed. You can leave a response, or trackback from your own site.